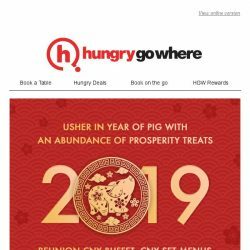 [HungryGoWhere] Usher in the Year of Pig with an abundance joyful treats – 1-for-1 CNY Buffet from $62, CNY Set Menu from $88, and more! 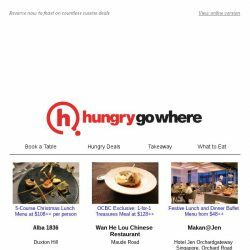 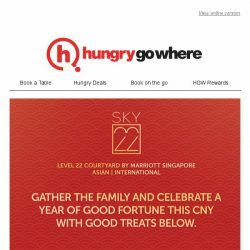 [HungryGoWhere] Expand your favourite makan list with these newly onboard restaurants on HungryGoWhere! 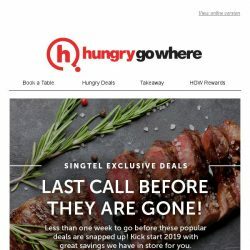 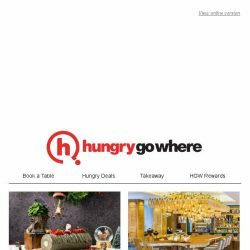 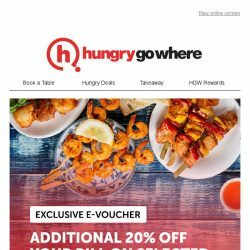 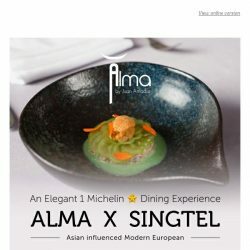 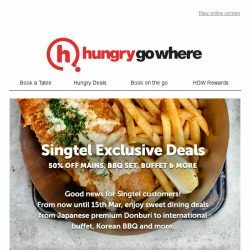 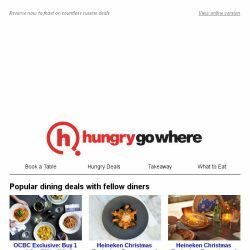 [HungryGoWhere] 1-for-1 mains on Asian/Western cuisines, 50% off total bill – Few days to go before these Singtel Exclusive treats are gone! 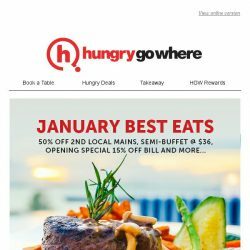 [HungryGoWhere] Usher in Year 2019 with a good feast on 1-for-1 festive buffet from $62, New Year’s Eve set dinner from $52, and more! 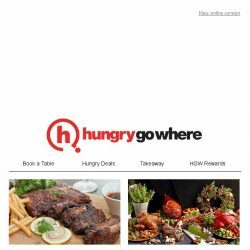 [HungryGoWhere] Exclusively for HungryGoWhere diners, book your table for 1-for-1 classic mains, get a free Peking duck, & more. 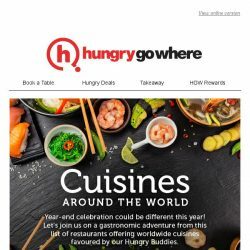 [HungryGoWhere] Get your last minute Christmas booking done! 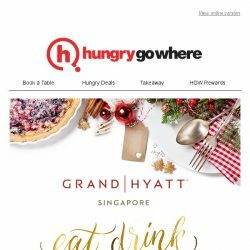 Christmas buffet at $39 nett, Christmas a la carte menu from $38, and more! 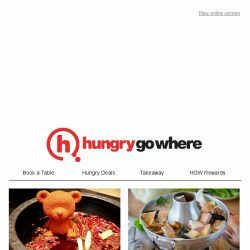 [HungryGoWhere] Peony Jade is on HungryGoWhere! 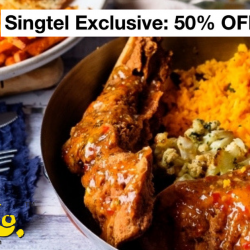 Feast on dim sum or dinner buffet with discounts up to 50% now! 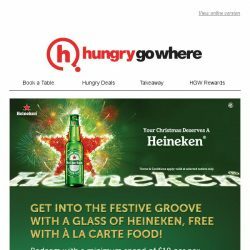 [HungryGoWhere] Festive Groove with a glass of Free Heineken! 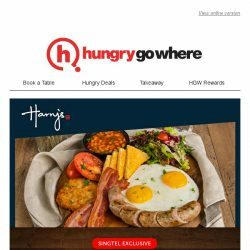 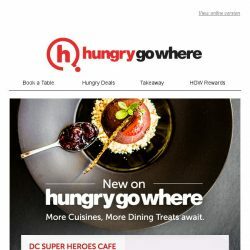 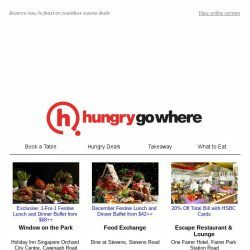 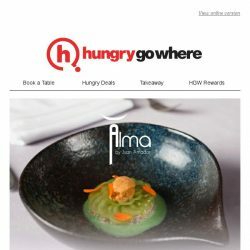 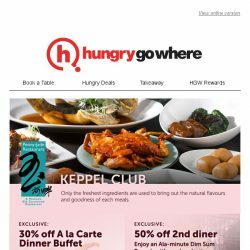 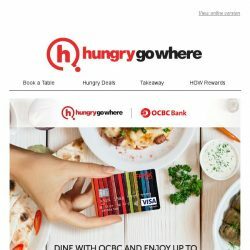 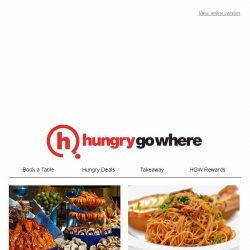 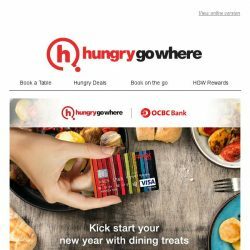 [HungryGoWhere] , enjoy up to 50% off Dining Deals with your OCBC card! [HungryGoWhere] Toast to the Festive Season with 5 Heineken bottles for $40 and more!